Aside from the announcement of a Destiny sequel, the title hogging the limelight at tonight’s Blizzard Q&A was Overwatch. At BlizzCon, they announced the Overwatch League, the official eSports branch of the game that would provide global competition with city-based teams, regular broadcasts and everything else a growing game wants. However, in last night’s call it was confirmed that the process of forming teams had still not begun. Brush up on your Overwatch heroes with our guide to the best. In their earnings call last night, Blizzard mentioned their “plan to start the process of selling teams and commercializing media rights in 2017.” Given the league was announced last year in front of dozens of sports team owners, many were assuming this process had already begun. 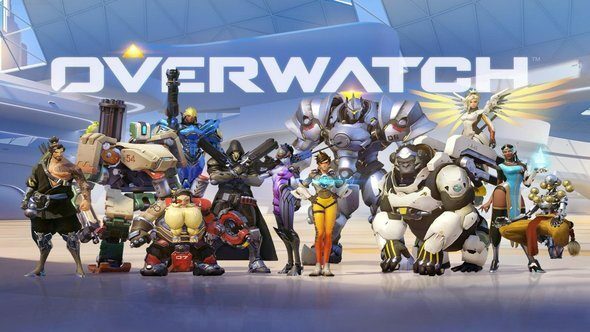 Mike Morhaime, Mr. Blizzard and CEO of the company, mentioned that the first combine event – where players could show off their skills to potential teams – would still be taking place this year. How long we’ll have to wait is anyone’s guess. The plans come hot on the heels of $669 million worth of revenue in the last few months alone. The announcement signs off by promising more updates in the months ahead. You can read the entire breakdown in last night’s slides. A bit more info on the league is available on the official site.